Makeup is a wonderful thing, it gives us the ability to enhance our features and play around with different colours and products to create a look that works for us. The one thing that plays a big part in the overall makeup look is your base, a good base is going to create the perfect canvas but it can easily go wrong leaving you with serious cake face. We’ve all had that dreaded situation where you’ve done your makeup and then step outside and see it in natural light and gasp with shock – I can’t be the only one right? Well over the years I’ve found ways that work for me to prevent that cakey looking base and today I thought I’d share some of them with you. Out of all these tips, this first one is the one that I can’t stress enough. When people ask me why their makeup isn’t looking right, or why foundation clings to certain areas my answer will be 99.9% skincare related. Ever since a young age my mum always taught me the basics of skincare, she knew what she was talking about and I learnt a lot from her. As I’ve grown up, my love for skincare has grown and my bathroom is overflowing with different lotions and potions helping to keep my skin in check. Cleanse, tone and moisturise, it’s that simple. For help finding the perfect products for you I absolutely swear by Caroline Hirons blog, her blog is the skincare bible. After I do my skincare routine I find it really important to give my skin time to absorb the products before I go in with makeup. Imagine having a heavy moisturiser or oil sat on top of your skin and then applying foundation straight away, the products are all going to mix which can lead to your foundation looking patchy and not sitting on the skin properly. Understandably most of us don’t have 15-20 minutes spare to wait in the morning, myself included, but even giving it 5 minutes whilst you have your breakfast and then go in with makeup will help. There are literally hundreds of foundations out there from budget friendly to super splurgy making choosing one for your skin and your budget a real challenge. I’ve tried so many foundations over the years and I have come across many I’ve loved but also many I’ve hated. I always recommend reading reviews online before making your purchase, and if it’s highend then go to the counter and get colour matched with a sample before dropping £30+ on something you might not get on with. Before purchasing a foundation you also need to work out your skin type, foundations are aimed at certain skin types such as oily, dry or combination. There is one out there that will be perfect for your skin even though it can take a while to find it! 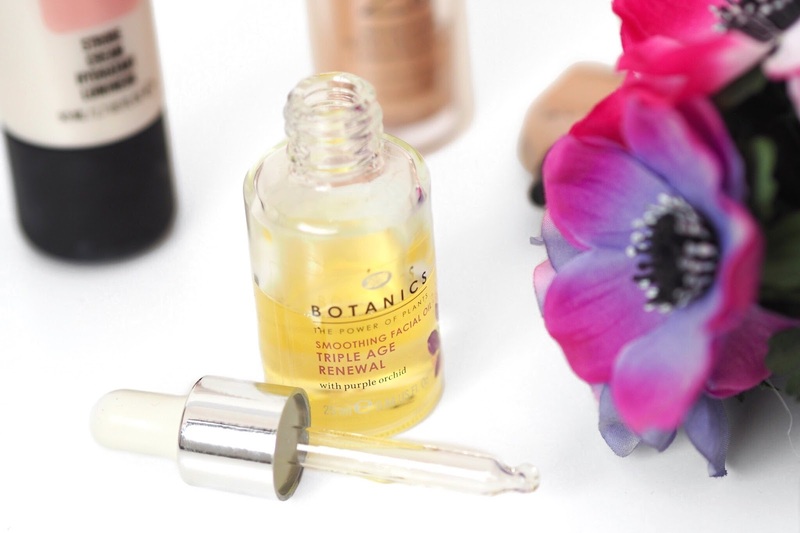 How you choose to apply your base products is going to play a big part in the overall result. Whether you’re using brushes or a sponge it’s important to find a way that works for your skin. For me personally, I apply my foundation with the Sigma F80 brush and then go in with a damp Beauty Blender to really blend out the products leaving my base looking as natural as possible. I think Beauty Blenders are a great investment and I can’t be without mine, whilst there are cheaper alternatives out there, I’ve never found one as good as the Beauty Blender. When I first started out in makeup all them years ago I was guilty of using way too much foundation. Whilst I didn’t notice it back then, looking at pictures I can see my skin practically screaming with the amount of Maybeline Dream Matte Mousse sat on my skin. 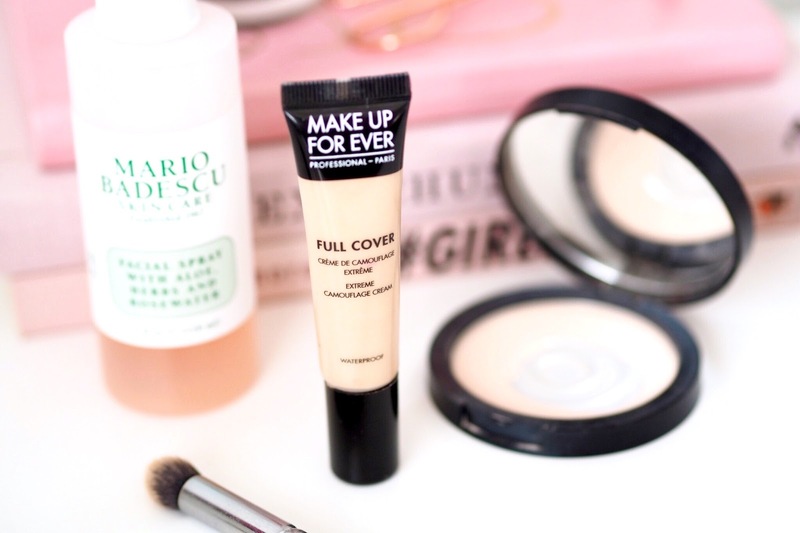 Less really is more when it comes to foundation, I only like to go in with a thin layer as I can use concealer to cover problem areas such as on my acne scarring. I prefer to work in thin layers of product instead of going in with a full blown mask of foundation. Do you remember being a kid and being told to drink plenty of water, well whilst I’d rather have had a bottle of Fanta at the time, as an adult I can now appreciate the fact my mum taught me to drink plenty or water from a young age. My skin gets dehydrated so easily, but luckily I’m one of those people that likes water so I drink a lot of it to help prevent my skin becoming dehydrated. I know that when it is my base doesn’t sit as nice on my skin and it just looks really dull. Honestly you will notice a huge different when your skin is hydrated from the inside. So you’ve applied all your makeup but its still not looking as good as you’d like, go in with a setting spray and don’t be scared to go overboard with it, the rate I get through setting sprays is honestly ridiculous but I just couldn’t be without them. 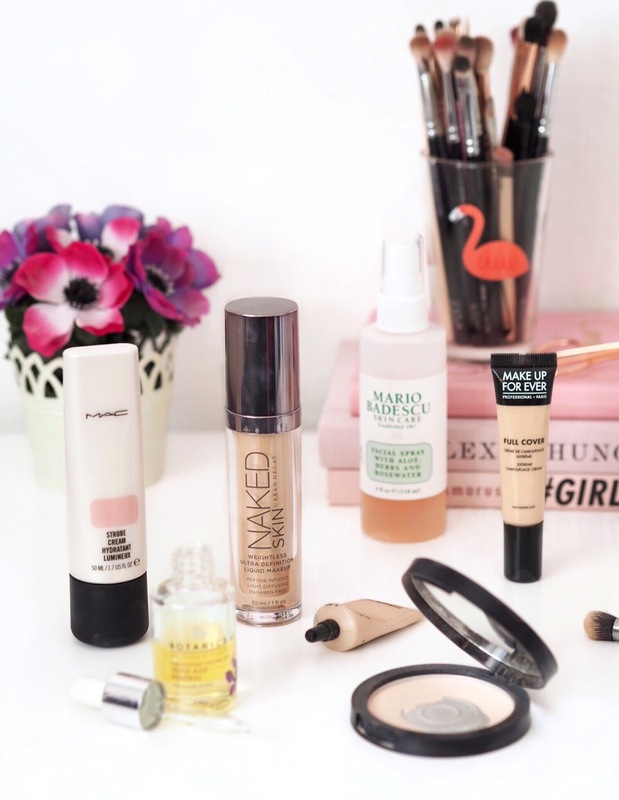 My ultimate favourites are the Mario Baduscu Facial Spray and MAC Fix+. Applying a setting spray is going to help get rid of that powdered look as well as helping makeup look more skin like. So those are some of my tips! Hopefully you find them helpful, and feel free to leave any of your tips in the comments!